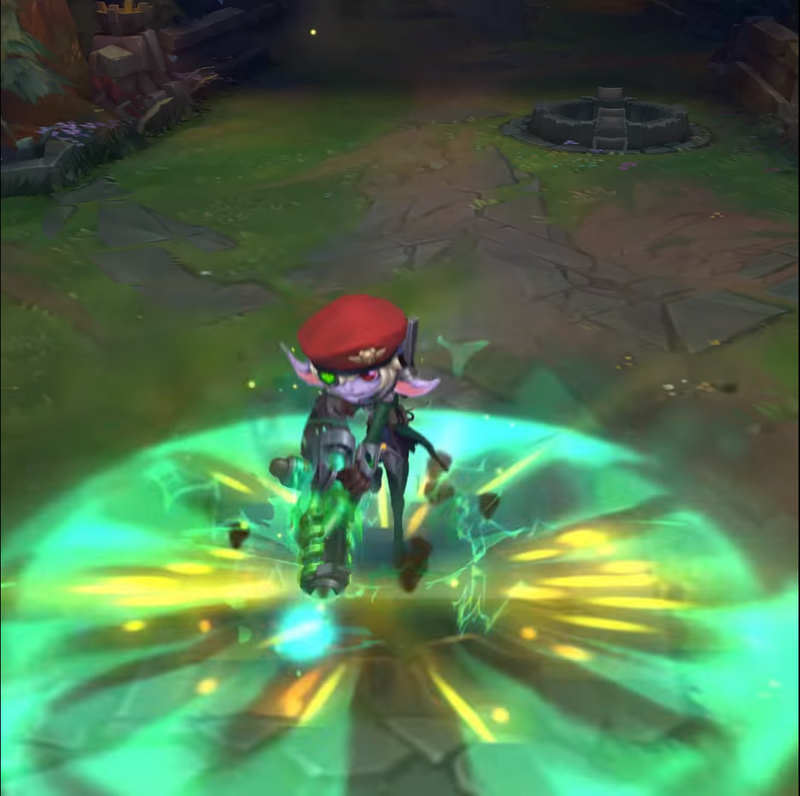 Between new player surveys and a social media preview video, get ready for upcoming Omega Squad skins for Twitch, Tristana, Fizz, and Veigar plus new chroma! 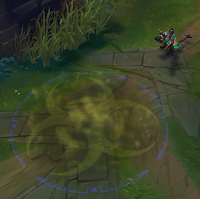 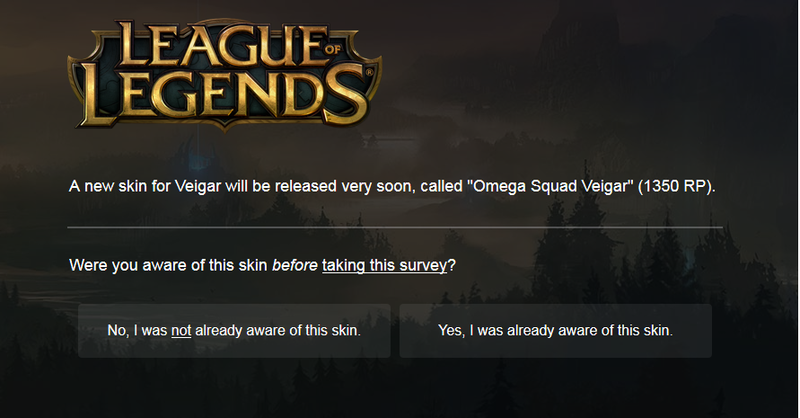 A unlisted teaser video showing off the typical social media previews for the new Omega Squad skins and chroma was included in a recent Riot player survey regarding upcoming content. 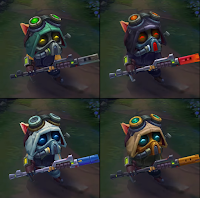 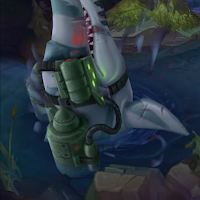 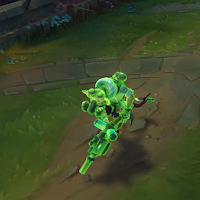 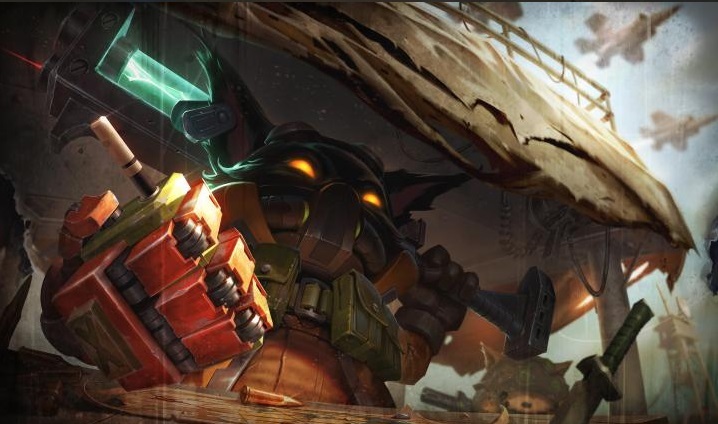 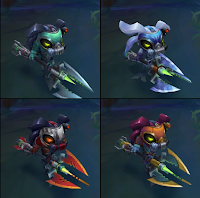 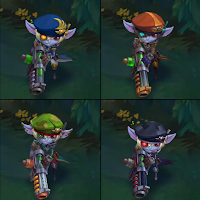 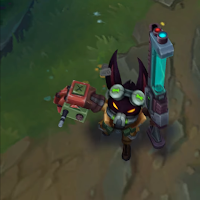 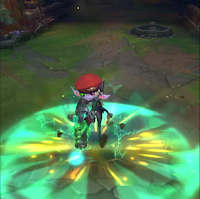 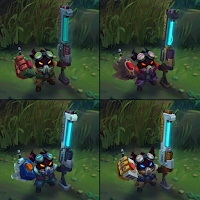 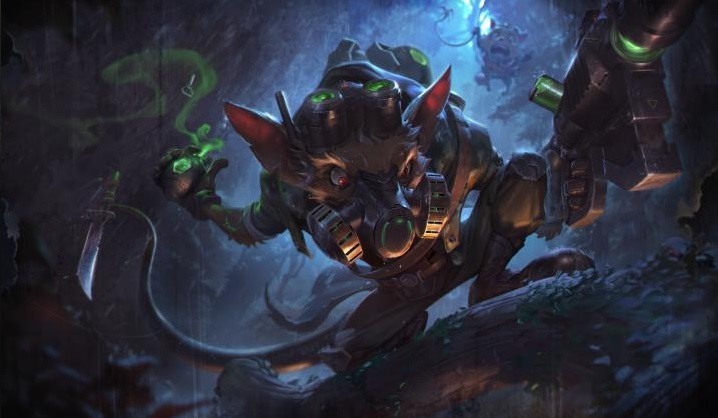 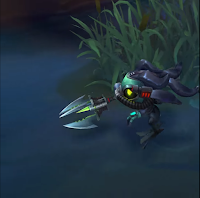 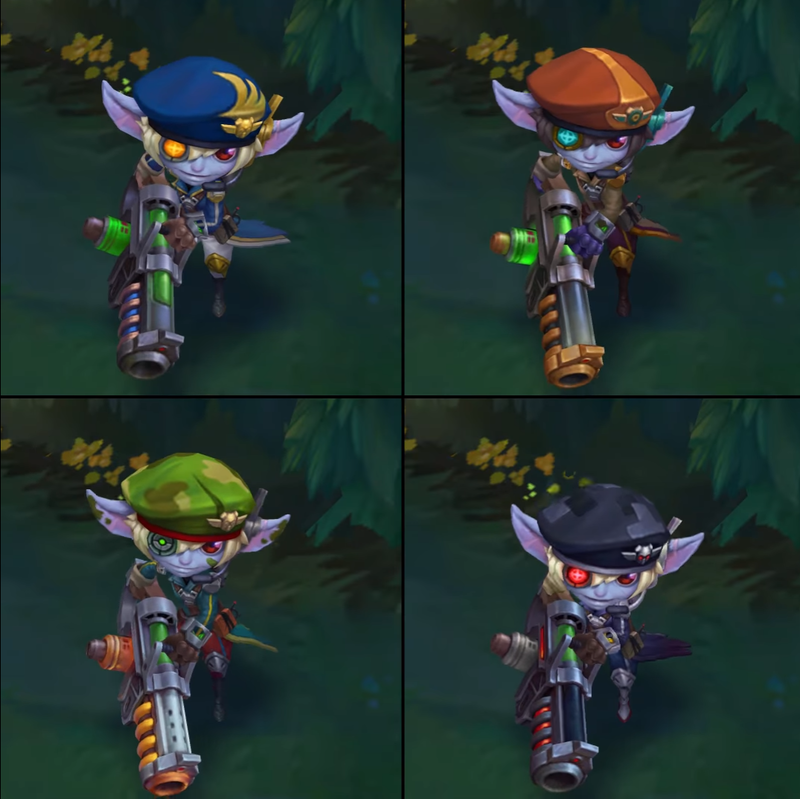 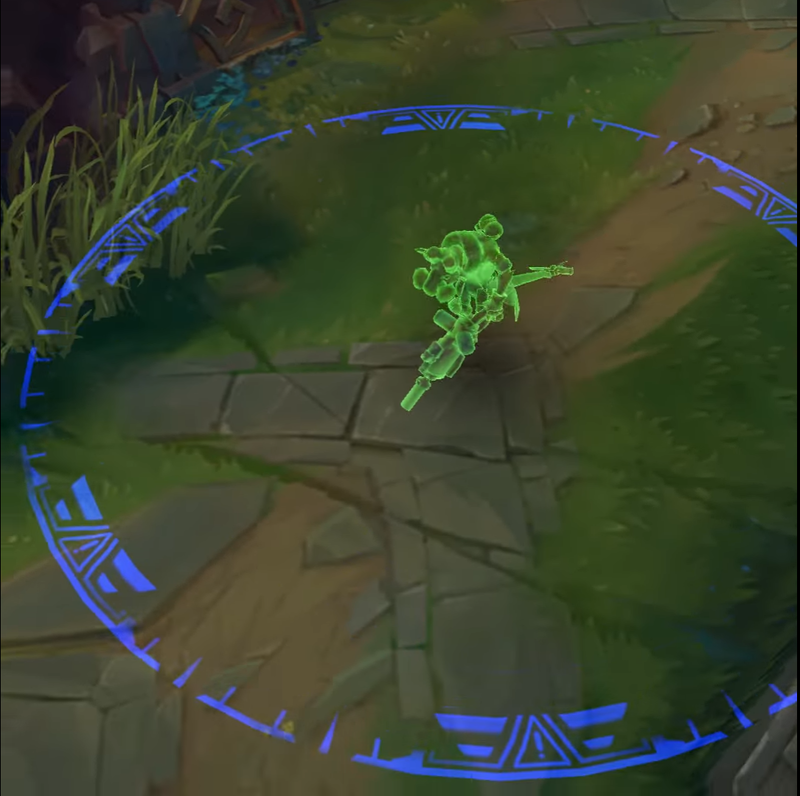 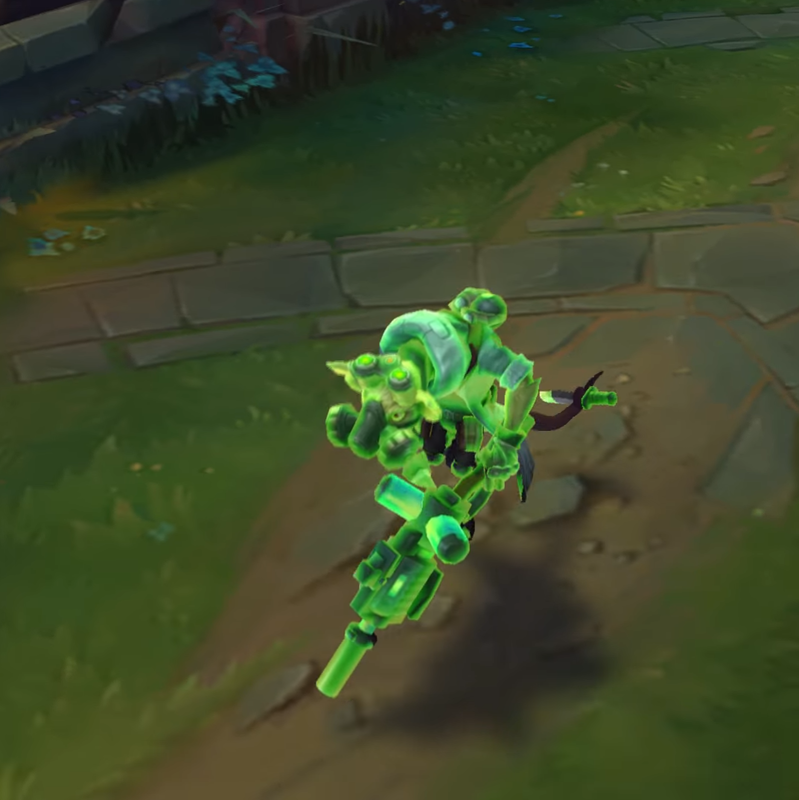 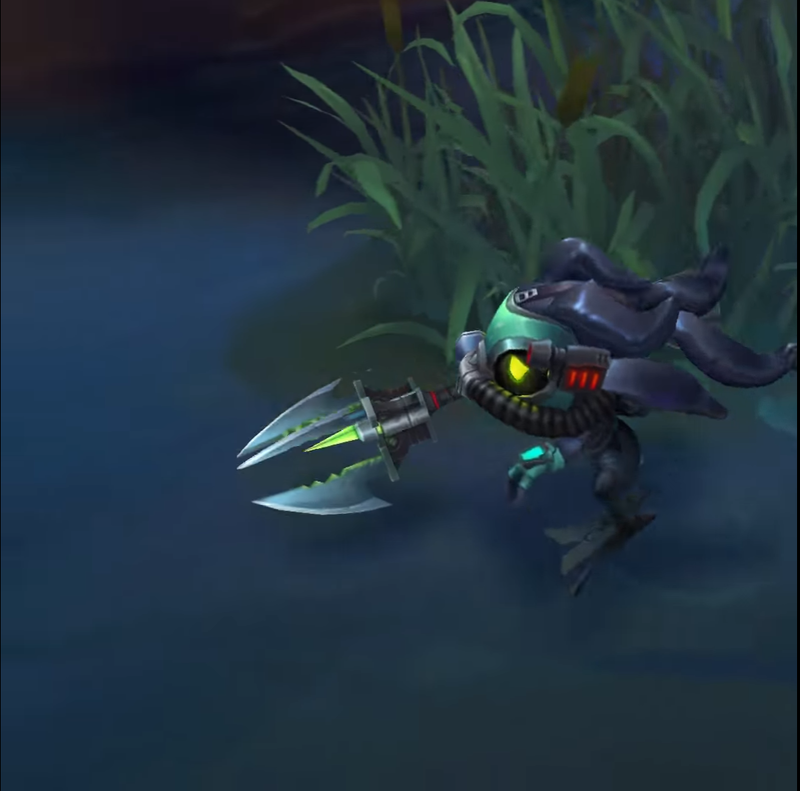 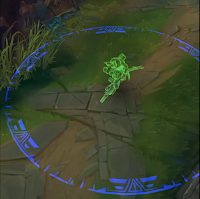 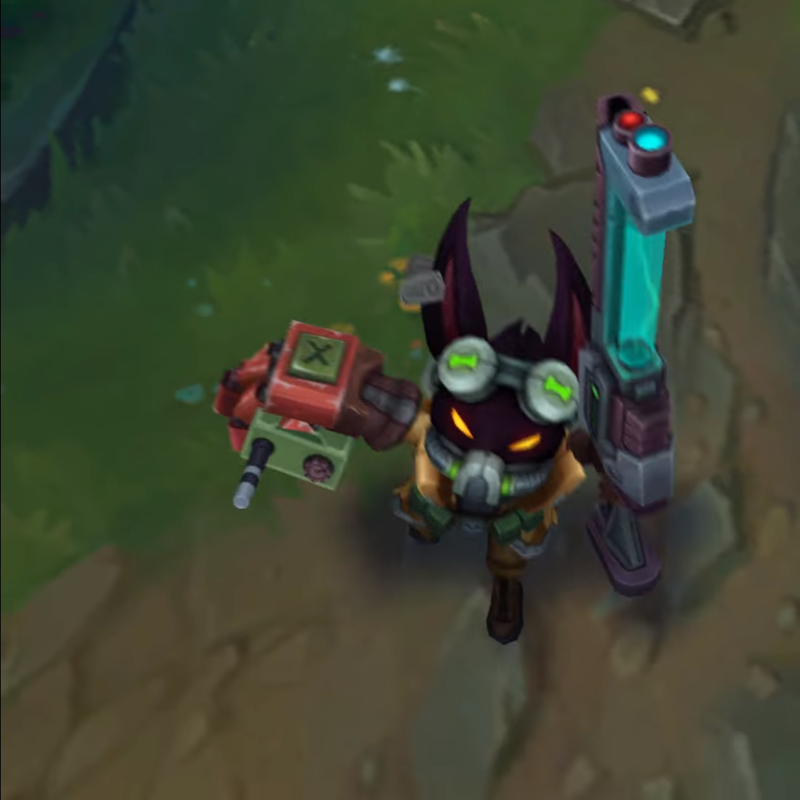 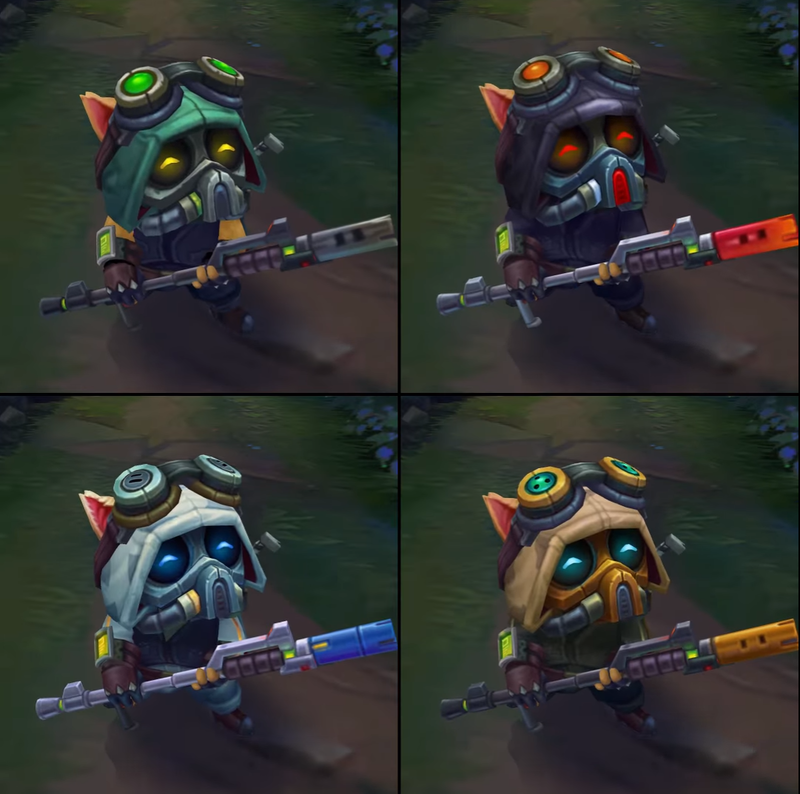 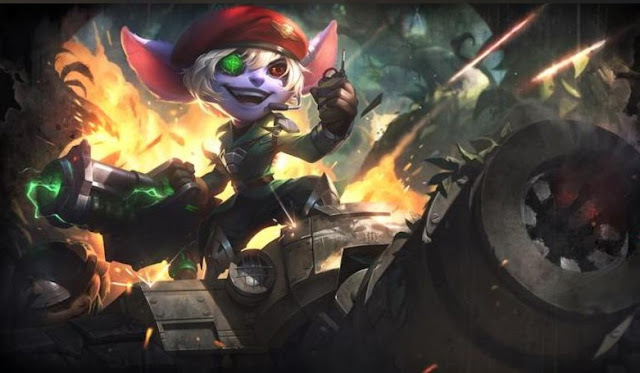 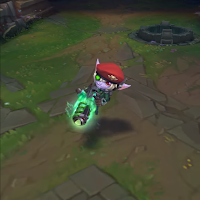 Several chroma for the previously released Omega Squad Teemo are also featured. Compiled info thanks to Redditor hisrantsk ! 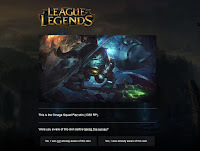 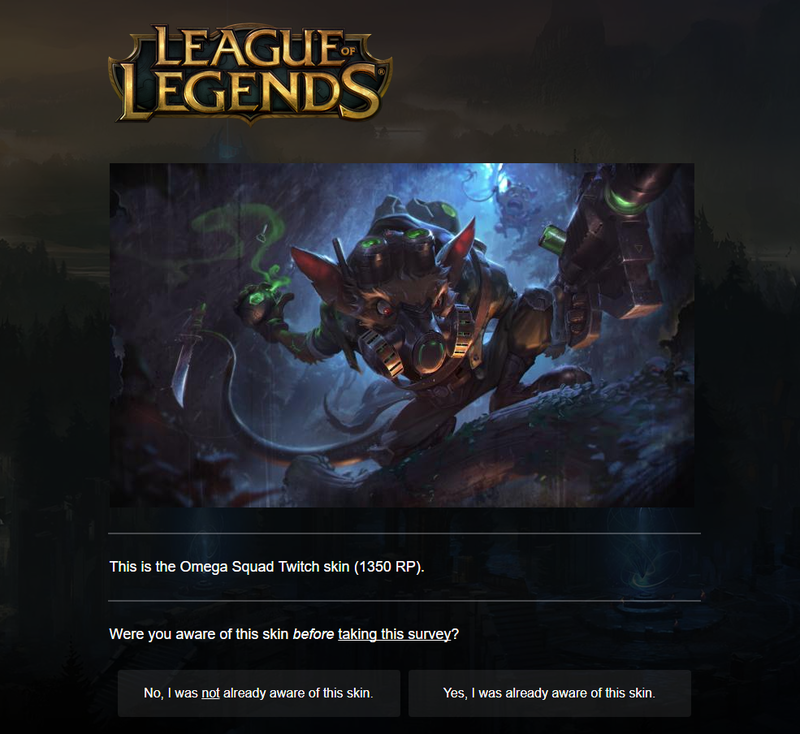 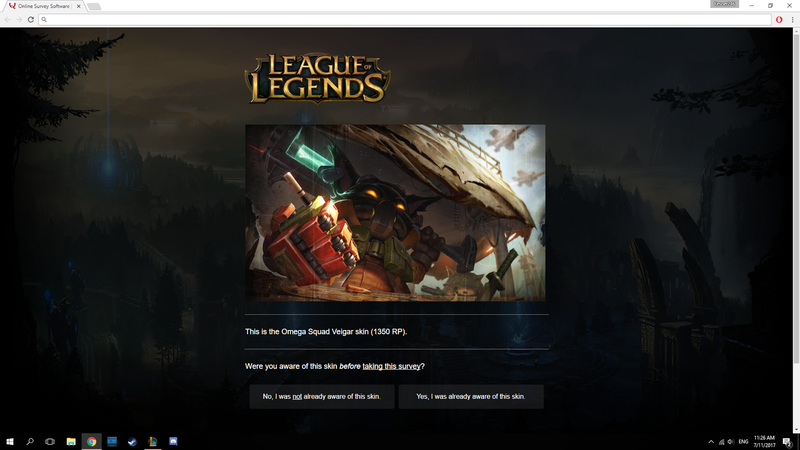 Over on reddit, hisrantsk, joeypopo, and /r/lol community also collected several screenshots of new player surveys that include splash art and pricing information for the four upcoming skins - 1350 each. 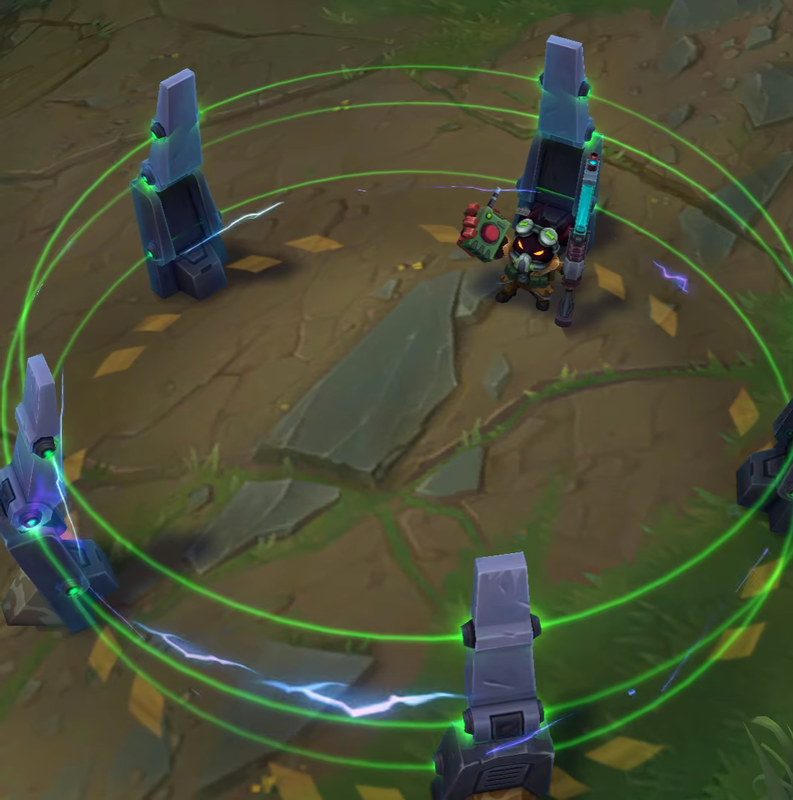 Consider this tentative given the survey origins but 7.15 PBE will confirm soon. 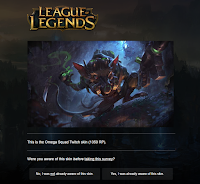 The timing of this is peculiar and it is worth noting we've rarely seen this near release new content revealed in a player survey prior to some sort of PBE or social media debut. 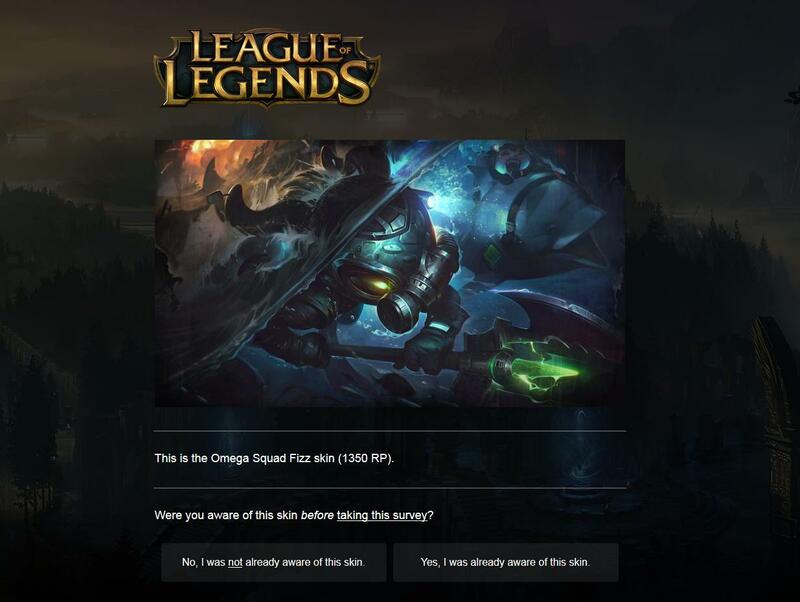 Here's the splash arts clipped from the survey screenshots, look for final and higher quality versions soon. 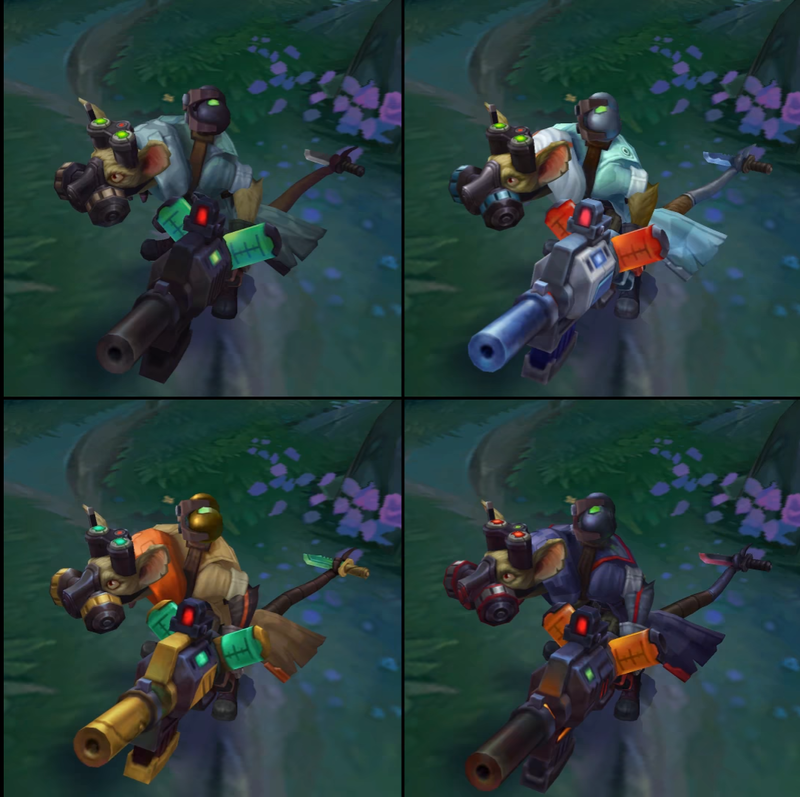 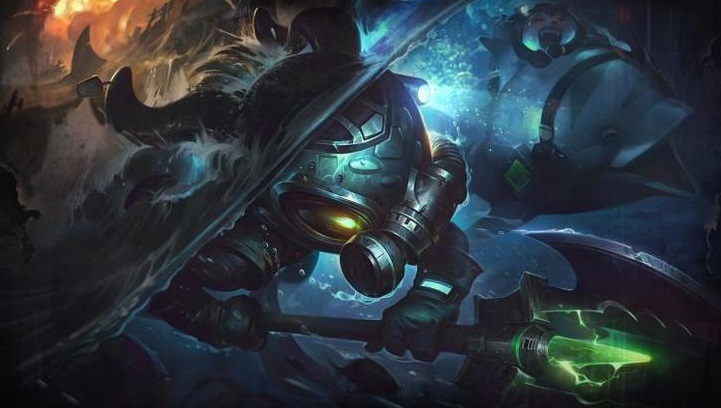 Look for more on these skins and the Urgot as the 7.15 PBE cycle kicks off later today. 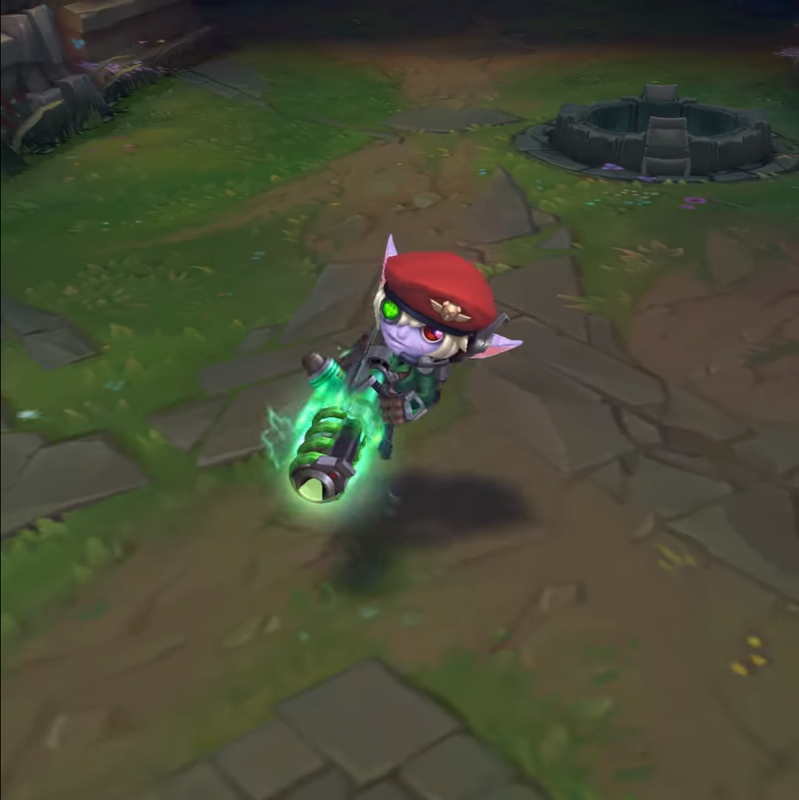 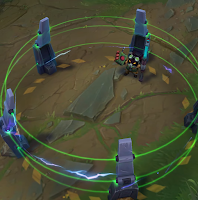 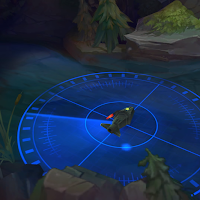 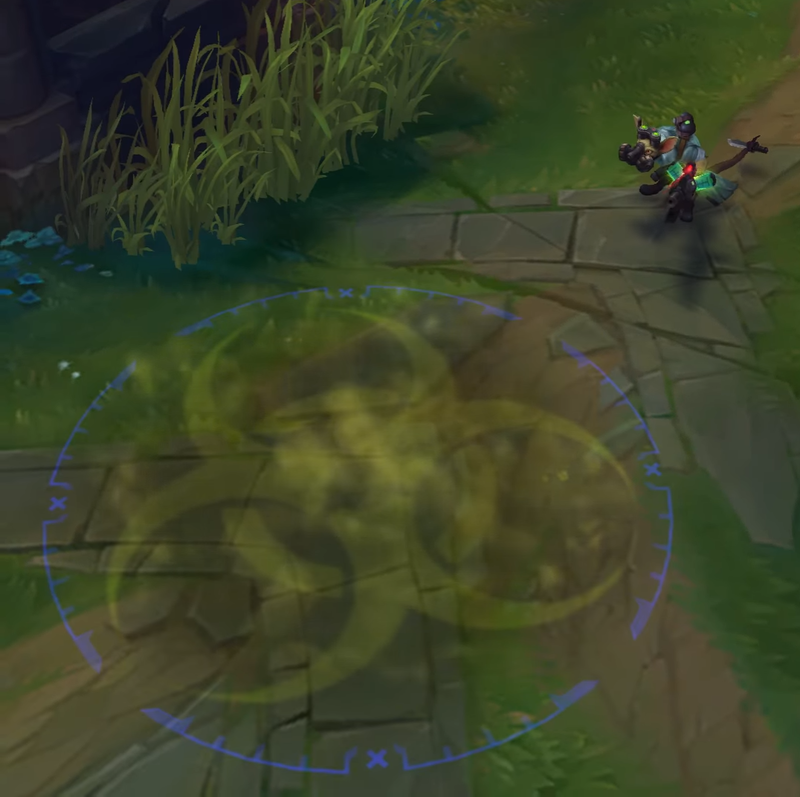 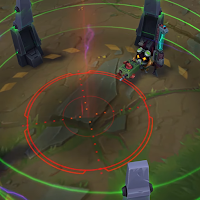 UPDATE: On PBE as of 7/11 UPDATE!